Off to class again, we’ve warmed up to a balmy 68°F towards mid-day! woohoo! Here’s to my second OOTD post! 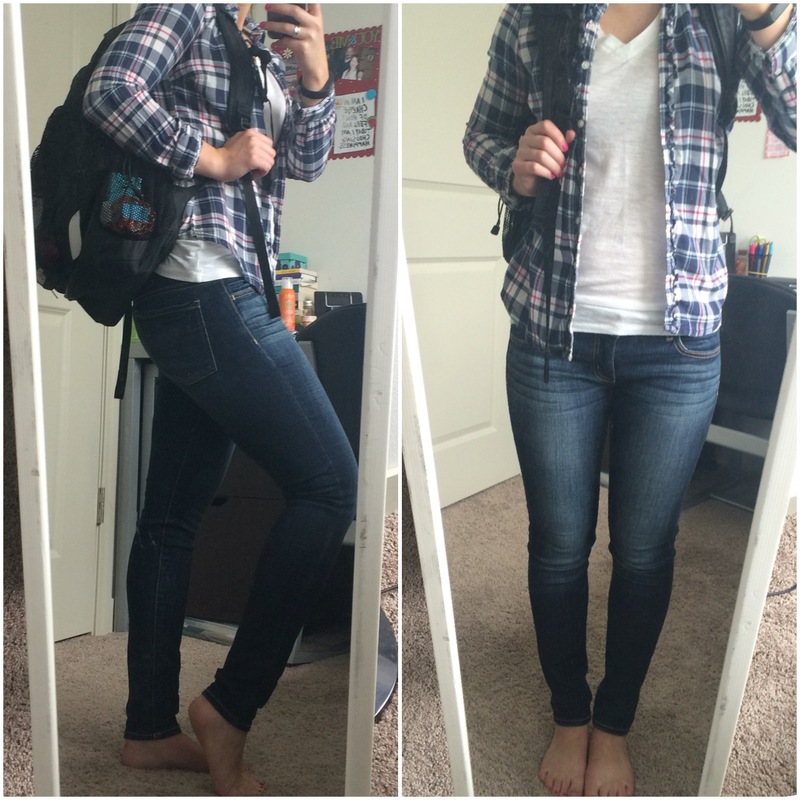 Today I’m sporting some casual plaid and rockin’ those comfy jeggings!